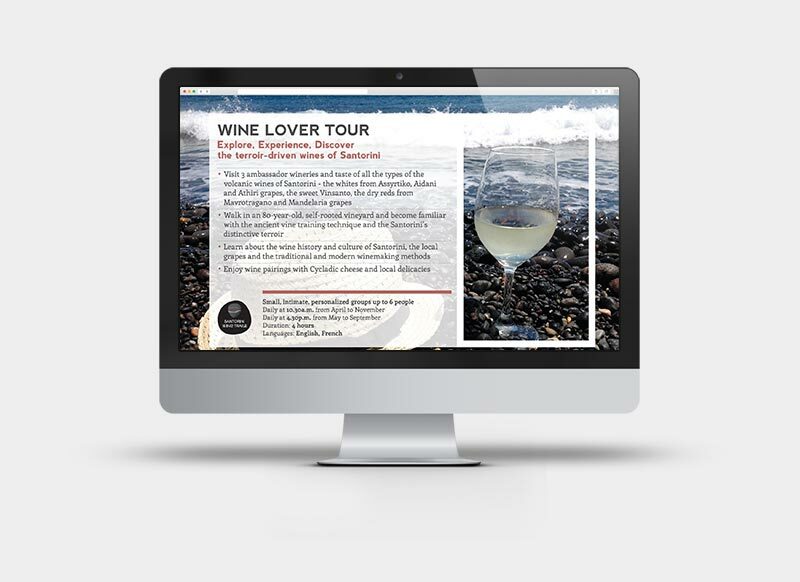 Iliana Sidiropoulou, the experienced WSET certified oenologist shares with her guests her knowledge and her deep love for Santorini Island and its wine and food treasures. 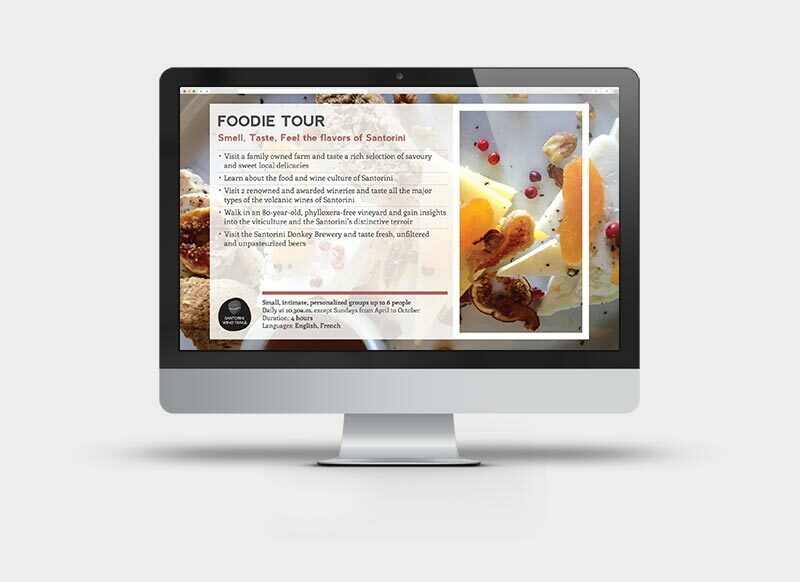 MILK Branding Professionals transform this experience into a unique brand identity. 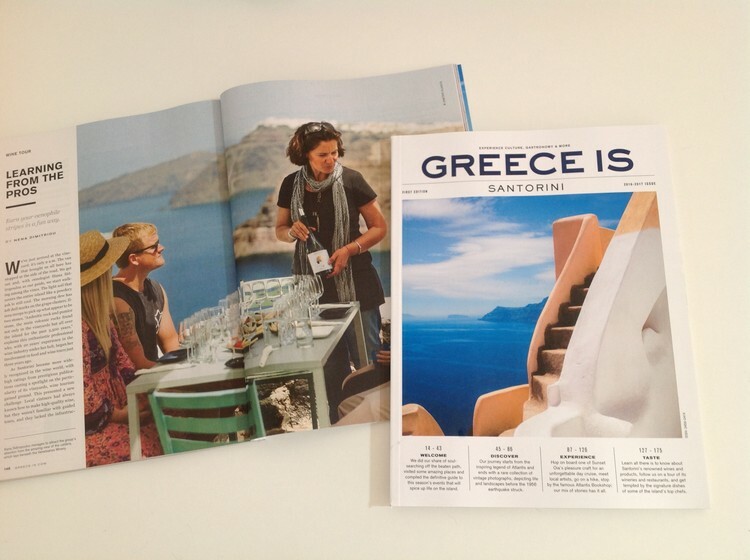 The charm, the mystery and the energy of Santorini are beyond words. 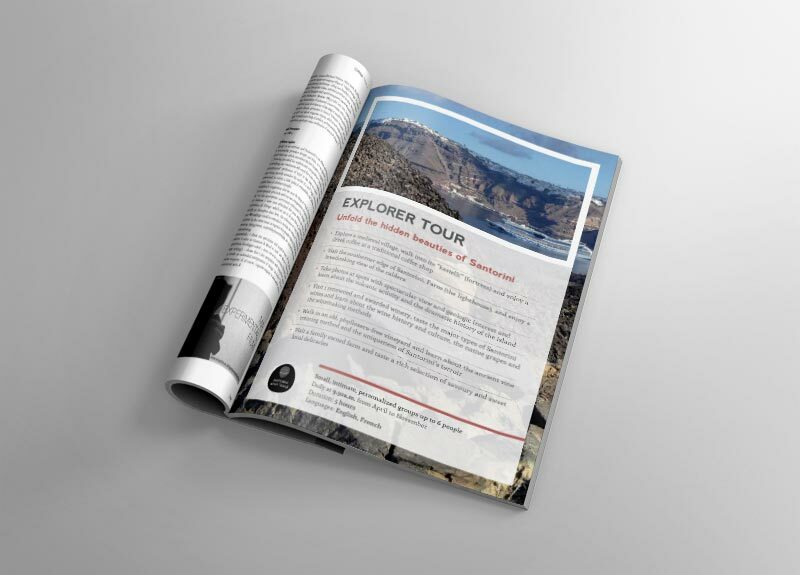 Besides the caldera, the white houses, the blue domes, the picturesque churches and chapels, the golden sunsets and the black beaches, there is also the less known side of the island that it’s worth to discover: the particularities of this unique ecosystem, the struggle of the locals to tame their arid land, the gastronomy and the local products, the wine and the wineries, the 3.500 year old vineyard, the history and the myths, the traditions and the culture, the flora and the fauna. 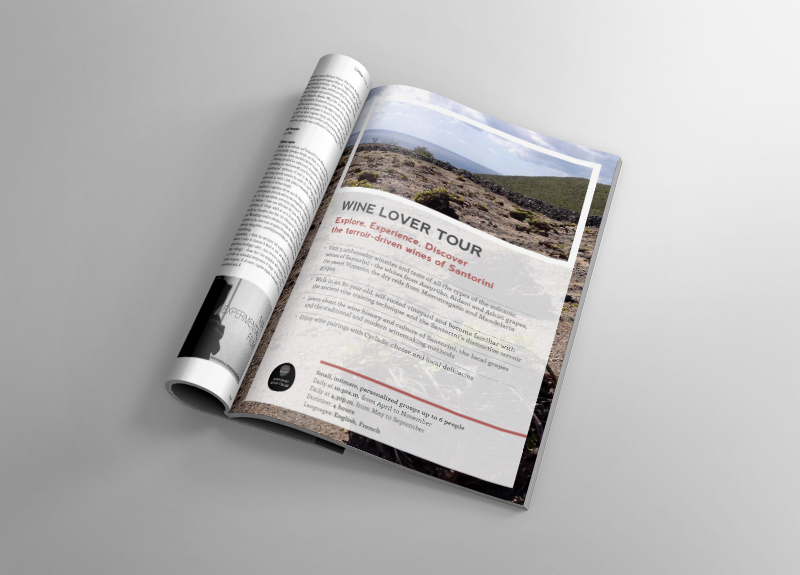 Iliana studied winemaking in Athens and Bordeaux, before working as an oenologist at an emblematic winery of Santorini and Wines of Greece Association, as a sommelier in restaurants in Athens and Mykonos and as the hospitality manager of several wineries of Greece. 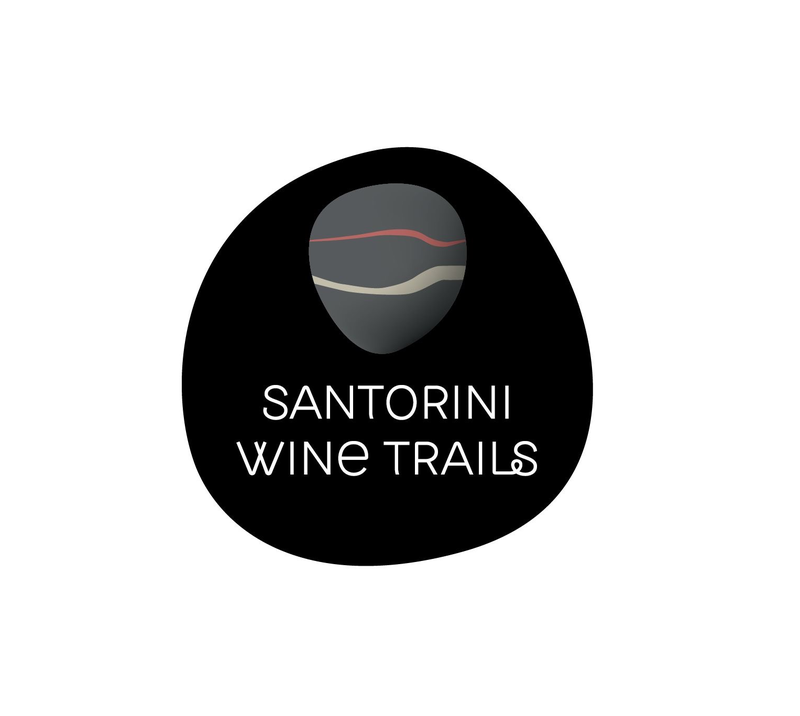 After 20 years of experience in the Greek wine industry, she decided to follow her own trail by creating the Santorini Wine Trails. 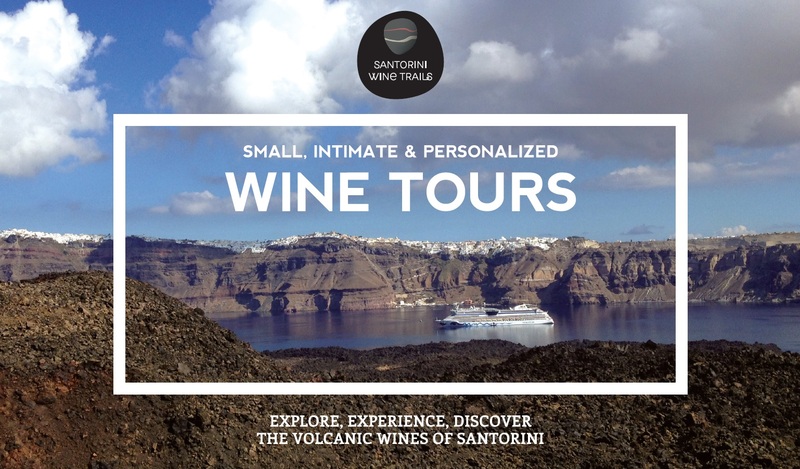 Santorini Wine Trails organises daily personalised wine tours in Santorini giving people the opportunity to experience in an intimate way the wine treasures of this volcanic island. 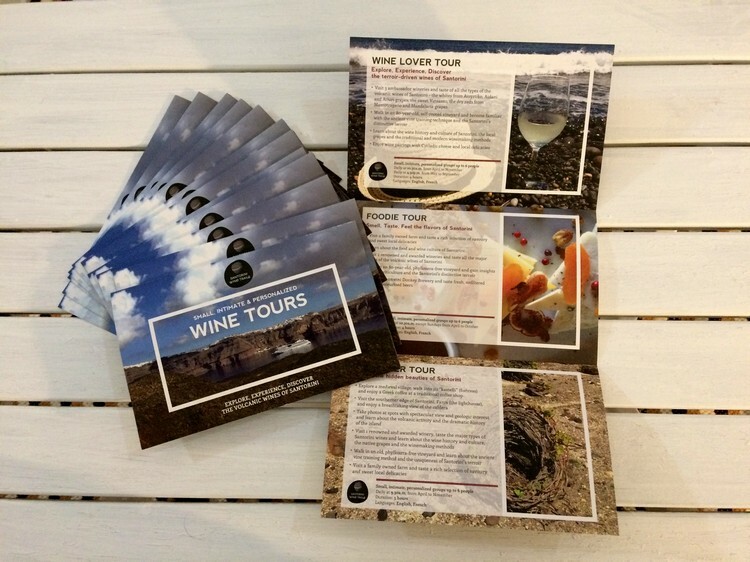 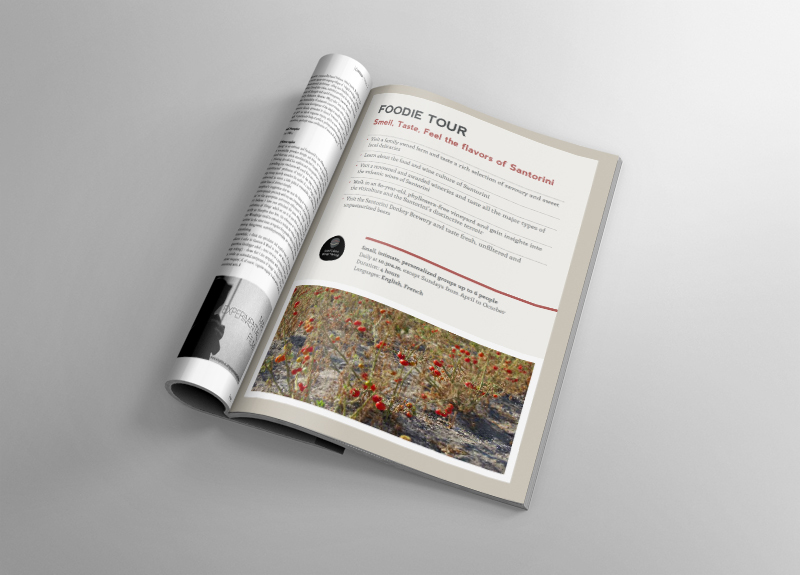 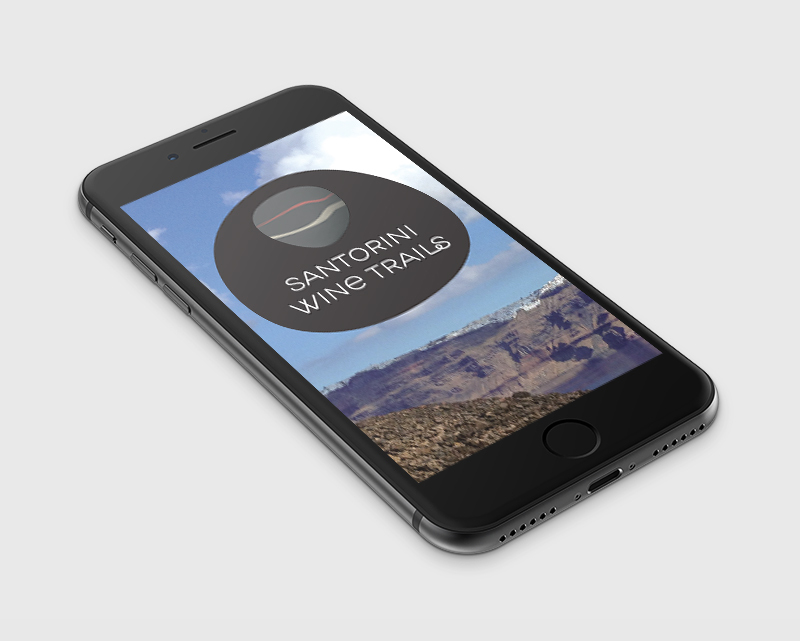 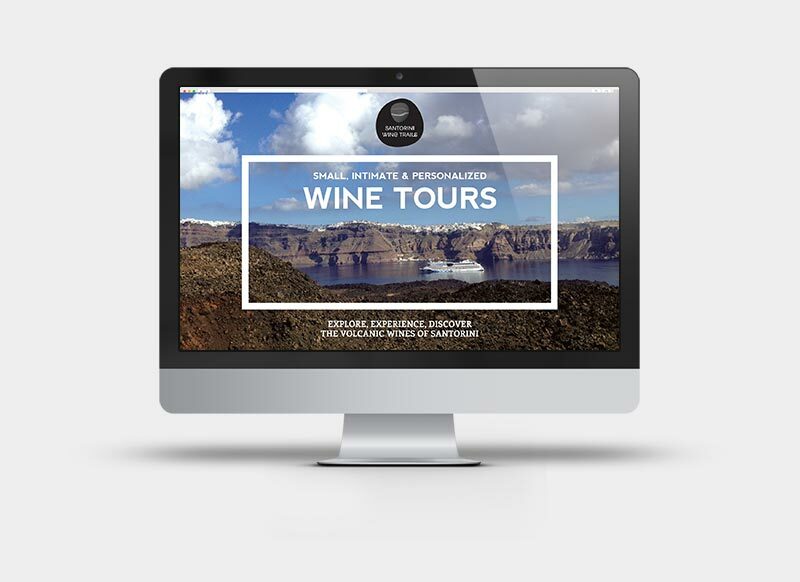 Inspired from Iliana's story and Santorini's beauty, MILK Branding Professionals developed Santorini Wine Trails brand identity system to frame and highlight the magnificent landscapes and the uniqueness of the experiences.